Understanding the patterns of diversity in bat-hosted viruses may help researchers better predict when and where outbreaks may occur. 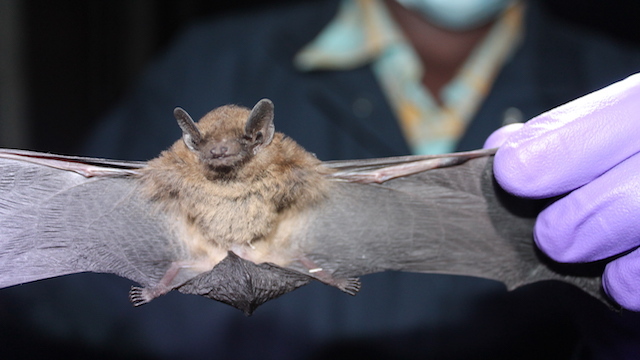 A dusky pipistrelle bat (Pipistrellus hesperidus) collected in UgandaKIRSTEN GILARDI, UC DAVISBats host a large variety of coronaviruses across Africa, Asia, and the Americas, according to a study published Monday (June 12) in Virus Evolution. Scientists had previously determined that bats harbor a variety of deadly pathogens, including those linked to major fatal outbreaks in humans. 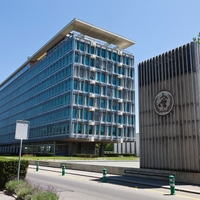 These include severe acute respiratory syndrome (SARS), which spread to dozens of countries and caused more than 700 deaths, and Middle East Respiratory Syndrome (MERS), which appeared in 27 countries and has killed more than 600 people. 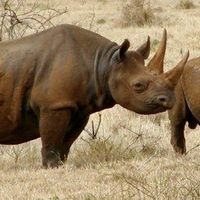 Anthony and colleagues conducted a five-year study of animals that typically carry human diseases—bats, rodents, and non-human primates—in countries with the greatest risk of transmission in Africa, Asia, South America, and Central America. 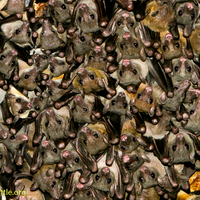 By examining thousands of animals, they identified 100 different coronaviruses, and 91 of those were harbored by bats. They found about ten percent in other animals. 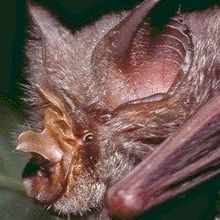 Additionally, approximately 10 percent of bats hosted coronaviruses, while only 0.2 percent of other animals were carriers. The team also discovered that areas with greater virus diversity were also areas with more diverse bat communities. They also found that in some regions, the viruses were more likely to “jump” between species than others.